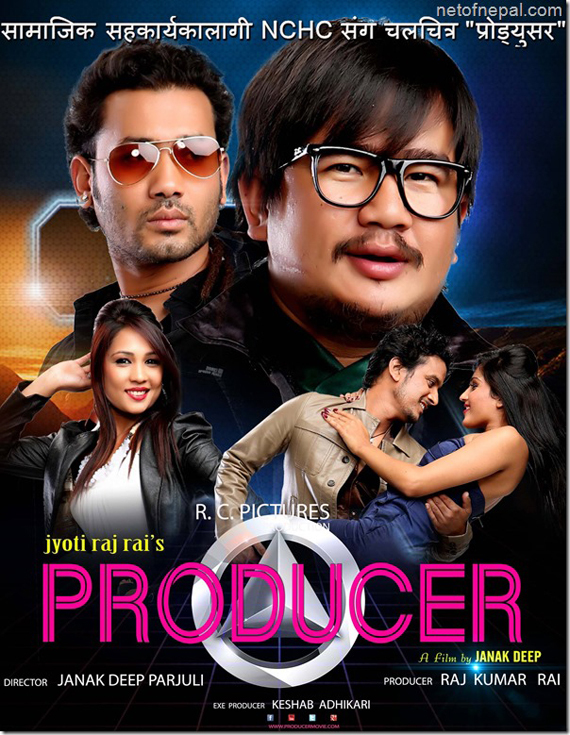 Producer is a story about 3 friends Pandey (Babu Bogati), Pappu (Wilson Bikram Rai) and Biplav (Shyam Aryal), and their journey to becoming one of Nepal's finest film crews. The film is filled with funny as well as some sad moments as the three struggles to find a producer who could make their dream come true. The film is presented by Jyoti Raj Rai, produced by Raj Kumar Rai and directed by Janak Deep Parajuli.